You May not Know About Taxes, that’s OK, We Do! Are you sure that your taxes were done correctly or did your tax professional do all they could to save you money? 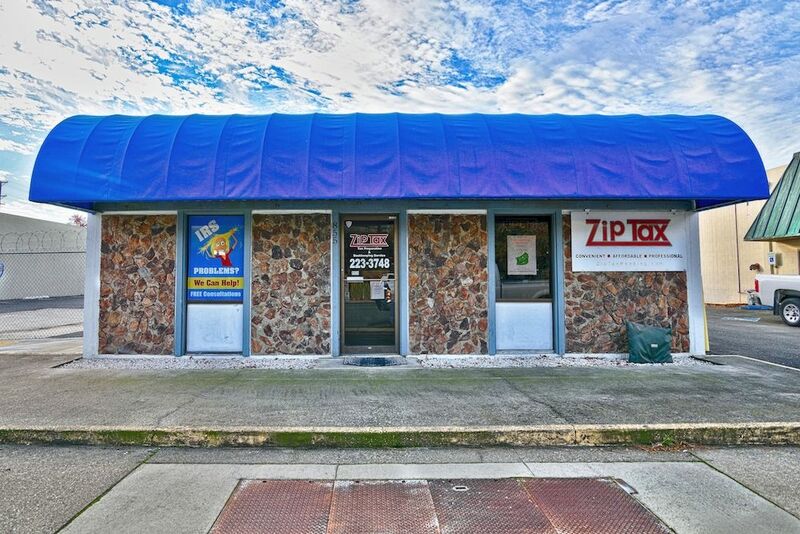 Let ZipTax review your tax returns and make sure you are getting every tax benefit and every tax credit you could. 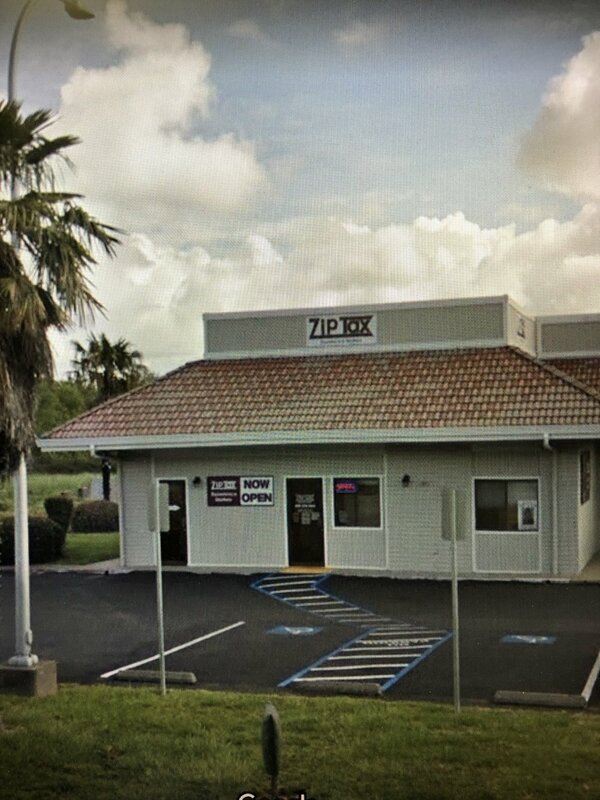 We have 2 offices, one in Redding and the other in Anderson. Call us today to schedule an appointment. We’ll be glad to help!